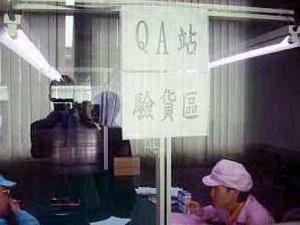 a) The production process to implement the " three inspection" (self-inspection, mutual inspection, special inspection) procedures to ensure control of the product quality. 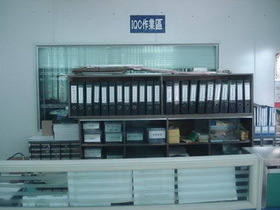 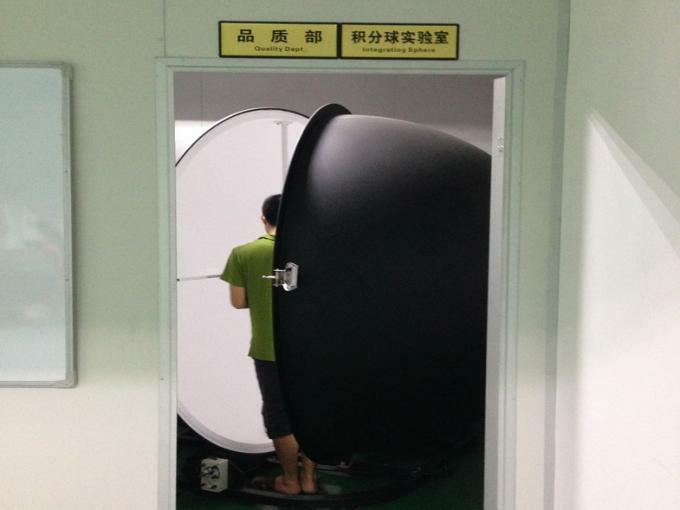 c) Finished product storage, transportation and sales in the market were also included in the product quality management. 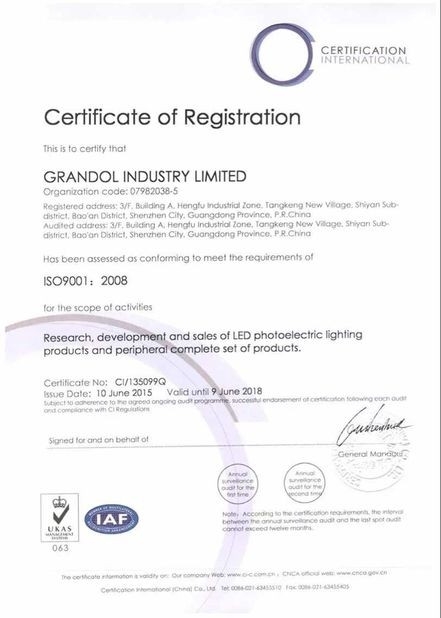 GRANDOL actively adopt the quality management system certification ISO 9001:2008. 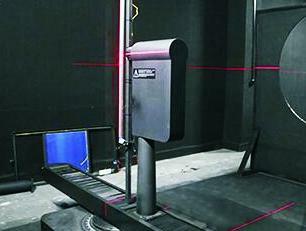 Our company has been improving and maintaining quality management system continued to operate effectively. 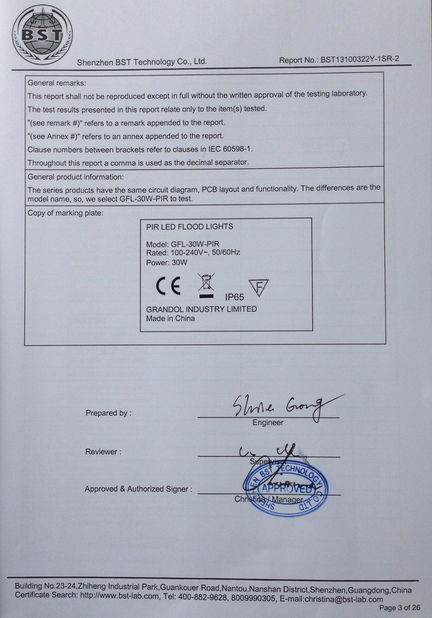 Scope/Range:Research, developing, sales of the LED lighting.